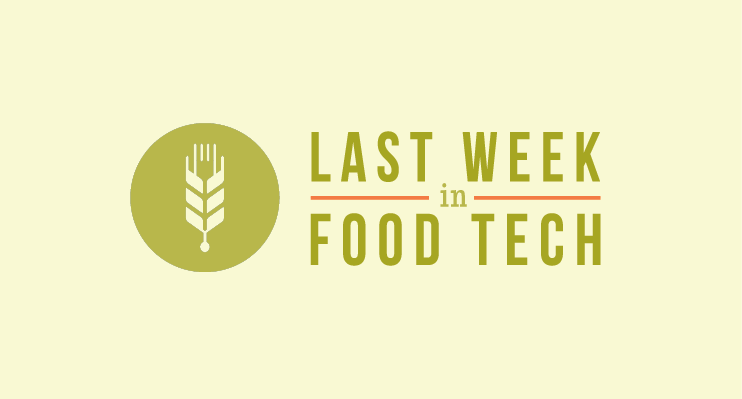 From big investments in the international online food delivery and online grocery spaces to a major food media acquisition, you’ll find our top 8 picks from last week in food tech below. Like what you read? Feast your eyes on the full roundup here. Or better yet, sign up for our newsletter and get the latest and greatest in food tech delivered to your inbox every week. Join us this Thursday, January 30th for a behind the scenes look at how tech startups are revolutionizing restaurants. Networking, wine and snacks to follow the presentations. RSVP HERE. Cover– A payment processing app that lets customers seamlessly pay for their meals and saves restaurants money on credit card fees. 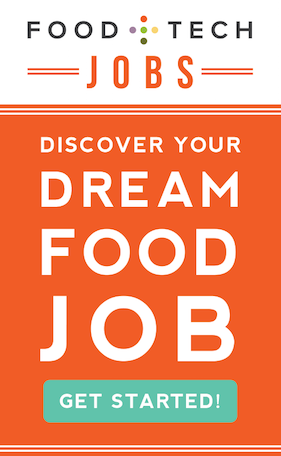 Culinary Agents– A professional network that offers job matching and networking for culinary professionals in the food, beverage and hospitality industry. Easy Pairings – An online marketplace for the hospitality industry that allows restaurants to lower recruitment costs and find great staff quickly and easily. Objective Logistics – A retail/restaurant-focused software company that provides an artificially-intelligent, web-accessible labor performance management platform (MUSE). Swipely – An Index Ventures and Shasta Ventures backed service that helps local merchants better understand customers and grow sales by connecting information from the payments network, point-of-sale systems and the social web. NoWait – An iOS app that allows consumers to search restaurant wait times, add their names to waiting lists and get texts from restaurants when their tables are ready. ReciPal does the boring nutrition label work and lets food entrepreneurs get back to what they really love, by enabling startups to generate affordable – $19 or less per recipe – nutrition labels in minutes. A new start-up that allows customers to order food from London’s top restaurants and chefs and have it delivered to their home has raised more than £310,000 in an oversubscribed Crowdcube pitch. The comapny raised a $4 Million plus investment fund to Support food entrepreneurs. Exo Cricket-Flour Protein Bars, Jaali Bean Indian Side Dishes, KOLAT Nut-Butter Spreads, Whynatte Caffeinated Beverage comprise its first class. RedMart, an online grocery service based in Singapore, announced today that it has closed a $5.4 million bridge round led by Facebook co-founder Eduardo Saverin. Macmillan has acquired cookbook and recipe Web site Cookstr. Founded in 2008 by Katie Workman and Will Schwalbe, Cookstr has reached as many as eight million unique visitors a month via its own consumer-facing recipe web site, as well as powering recipe searches in partnership with other organizations.